This clean two bedroom, one bath, Ranch style home is a perfect starter home for first time buyers, or any investment opportunity. Home sits on a half acre of flat land, fully fenced, with an outside patio area, and an attached two car garage with laundry hook-ups. 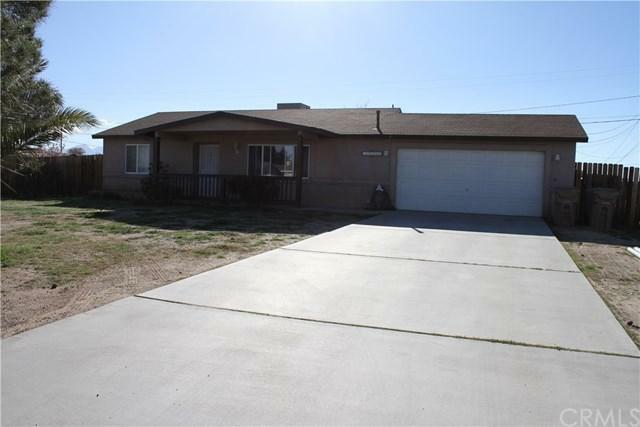 Home also features RV parking, Central AC/Heating, hardwood flooring, and Spanish tile throughout. 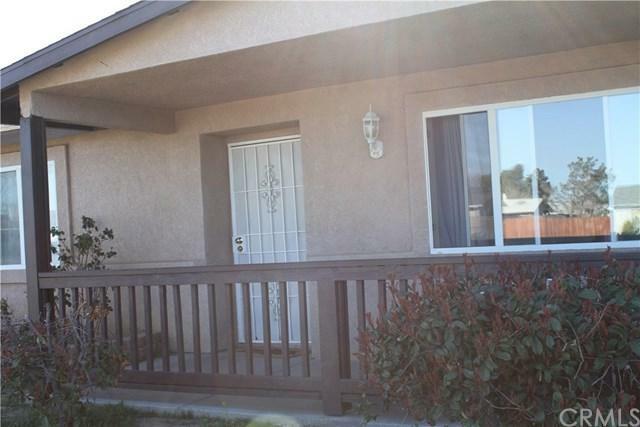 Great location, minutes from the fwy, schools, shopping, entertainment, and more. MUST COME SEE!! 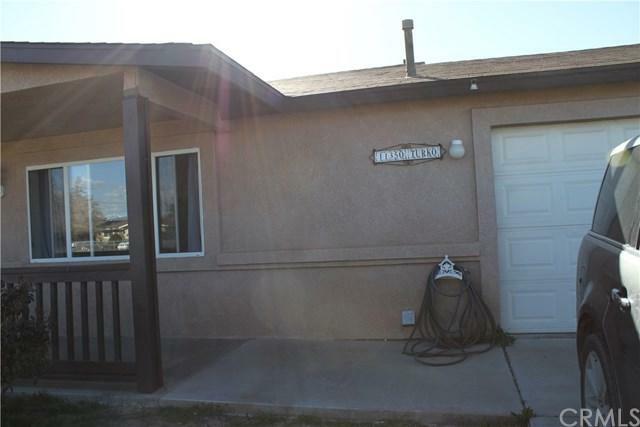 This clean two bedroom, one bath, Ranch style home is a perfect starter home for first time buyers, or any investment opportunity. Home sits on a half acre of flat land, fully fenced, with an outside patio area, and an attached two car garage with laundry hook-ups. 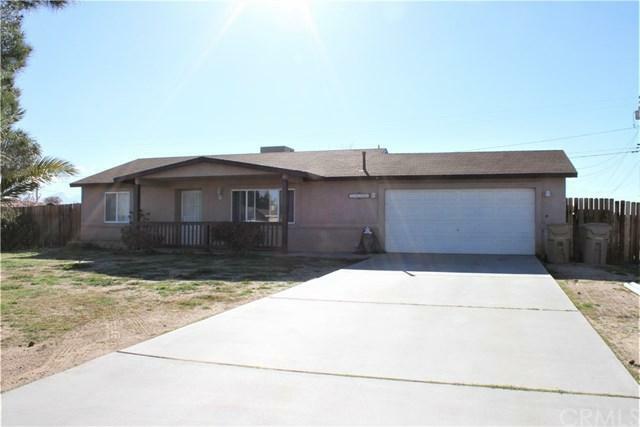 Home also features RV parking, Central AC/Heating, hardwood flooring, and Spanish tile throughout. Great location, minutes from the fwy, schools, shopping, entertainment, and more. MUST COME SEE!! Listing provided courtesy of Realty One Group Empire. Listing information © 2019 San Diego MLS, Inc.